Megadeth have issued a preview of “Countdown To Extinction: Live”, a new set that captures the band in concert on the 20th anniversary tour of the double-platinum 1992 album. Due September 23 (September 24 in North America), the band were recorded and filmed at Los Angeles' Fox Theatre last December. 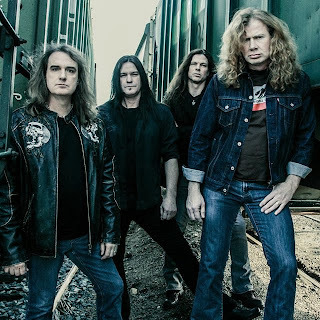 The 2012 show sees Megadeth performing the entire “Countdown To Extinction” album, as well as playing other classics from their recorded catalog, like "Holy Wars" and "Hangar 18" from 1990's "Rust In Peace", "Peace Sells" from the 1986 platinum album "Peace Sells... But Who's Buying? ", and "Trust" from 1997's "Cryptic Writings". "Countdown To Extinction: Live" will be released on CD, DVD and Blu-ray. 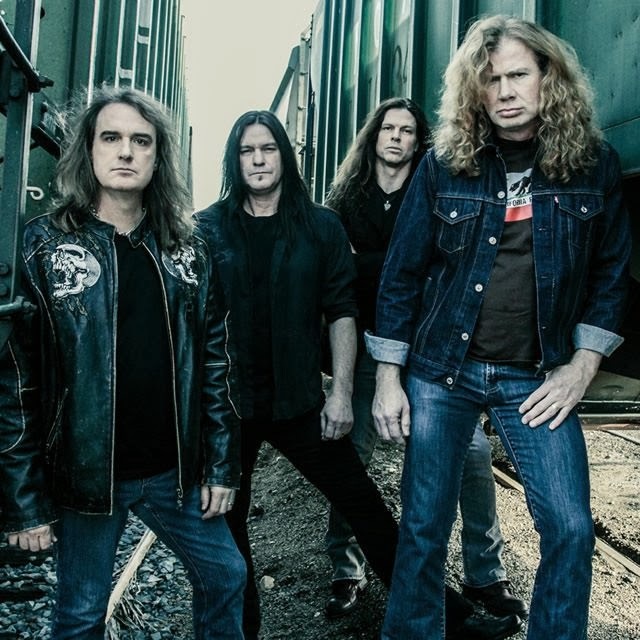 On the road since the late spring release of their new album, “Super Collider”, Megadeth will team up with Black Sabbath for a tour of Latin America starting October 4 in Santiago, Chile.